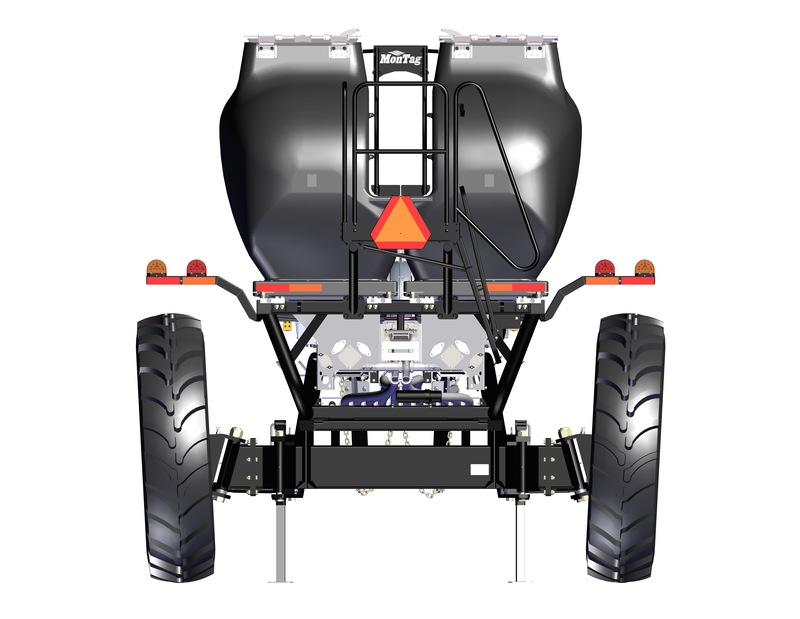 GEN II Fertilizer System – Montag Manufacturing, Inc. 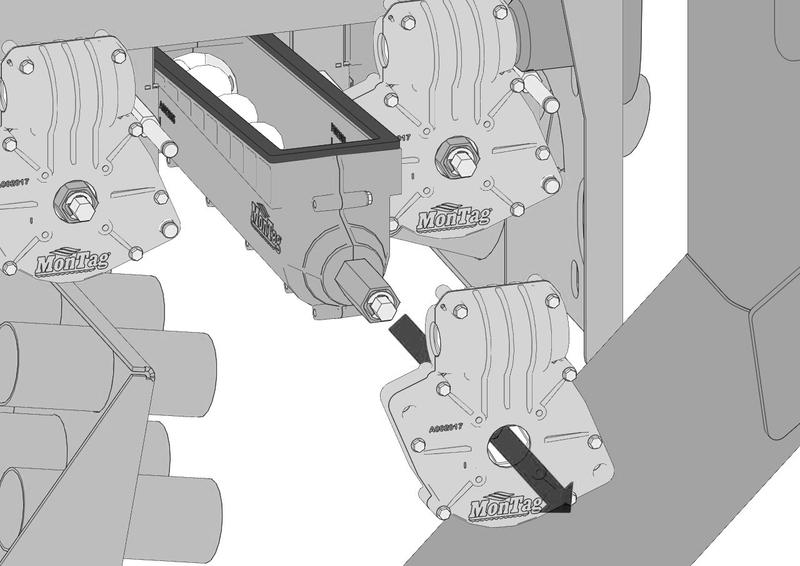 The latest and most versatile of the Montag dry fertilizer metering systems is Generation Two (GEN II). 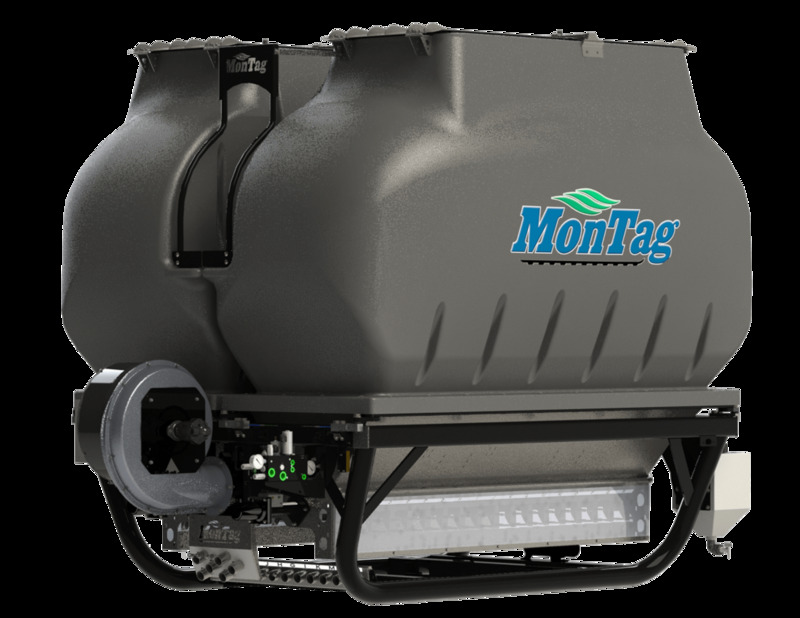 It was developed in response to customer inputs but maintains most all of the features of the Montag Generation I metering system which has made Montag the standard of the dry fertilizer banding industry. With its ability to add rows and configure drives you can now easily invest in a metering platform that can be adapted to your operation as it changes and evolves for years to come. Very accurate metering with large rate range (25lbs. – 500lbs. per tank). See capacity chart for details. 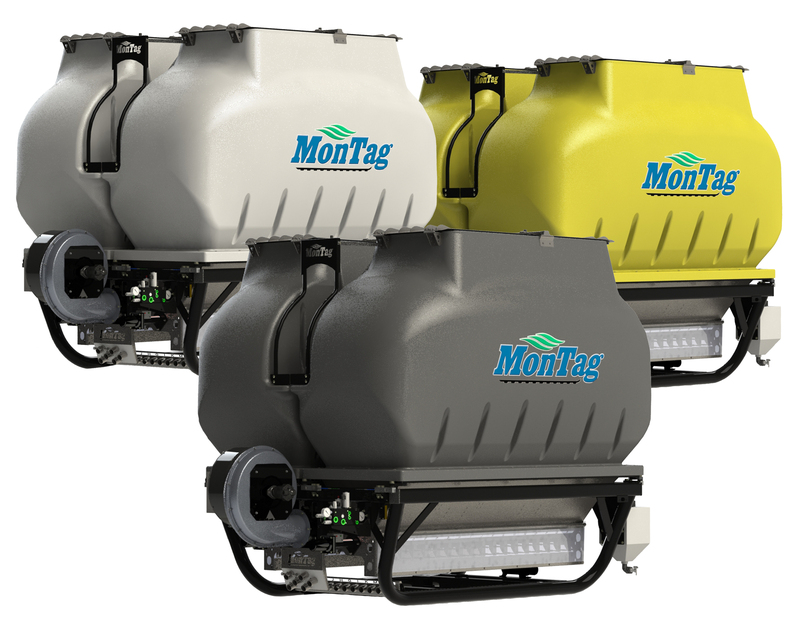 The Montag specific hydraulic block allows for industry leading control of the product metering system and the fan with only one hydraulic bank required. 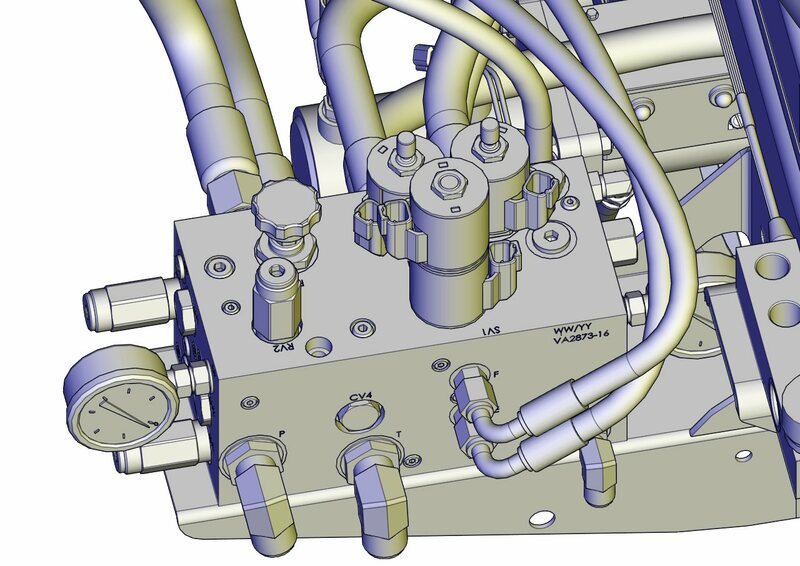 The block includes safety valves to protect the fan seals and reduces heat in the hydraulic system. 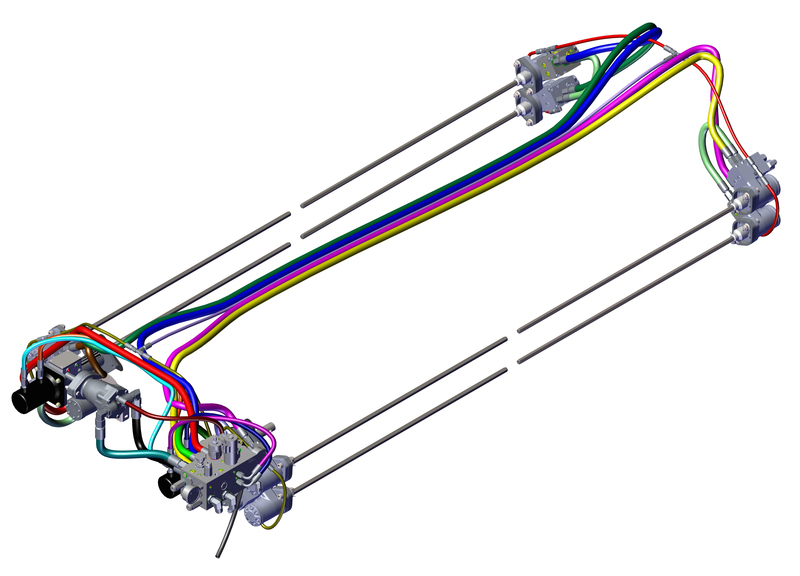 Specifically developed to operate GEN II system with full functionality. Compatible with most of the industries displays – Contact Montag representative for more information. 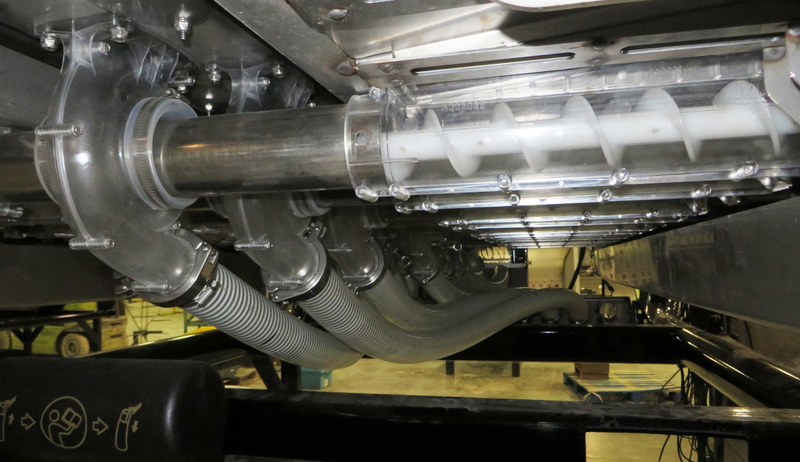 GEN II’s come standard with each tank being mounted to the frame with an ISOBUS scale. 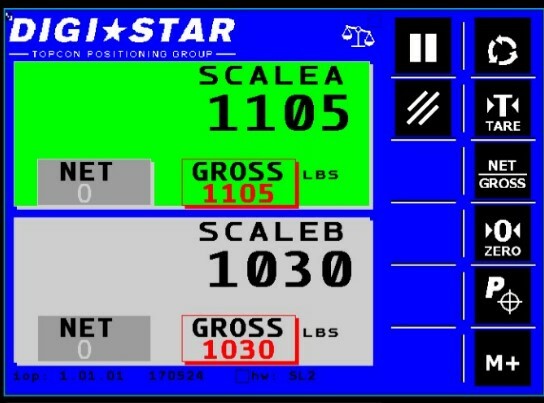 ISOBUS scales are integrated into the GEN II Montag rate controller. 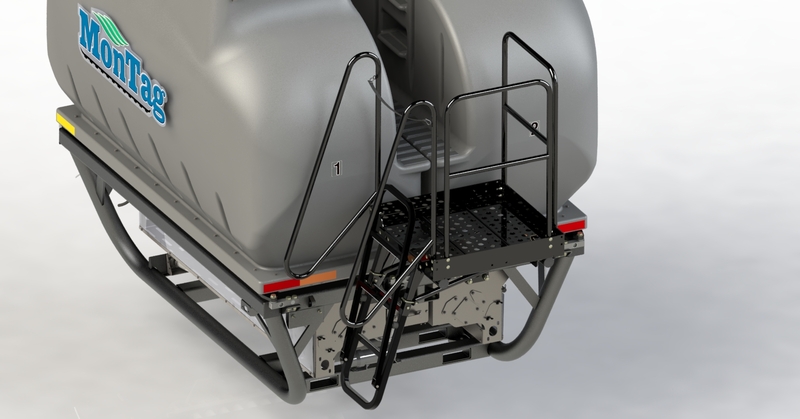 The rear deck can be configured for the ladder to be mounted for a left or a right-hand entrance. Additionally, ladder can be ordered with a rear access. 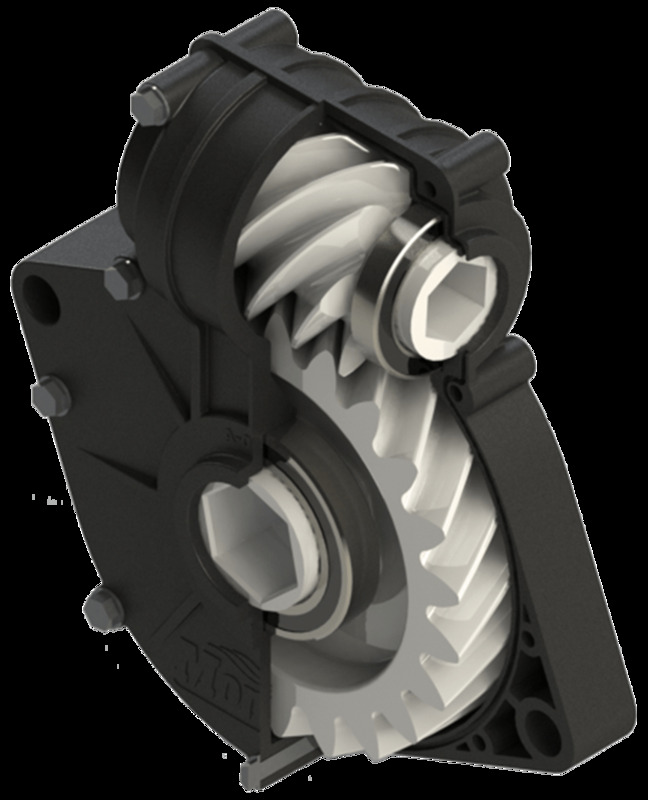 GEN II air system is streamlined to improve aerodynamics and reduce horsepower requirements. Fertilizer is introduced into the air stream at the air chamber, requiring less pressure to move it to the row unit. Components outside the tank (such as Valves / Weigh bars / Elec. Harnessing) are all selected with our corrosive environment in mind for in-field reliability. 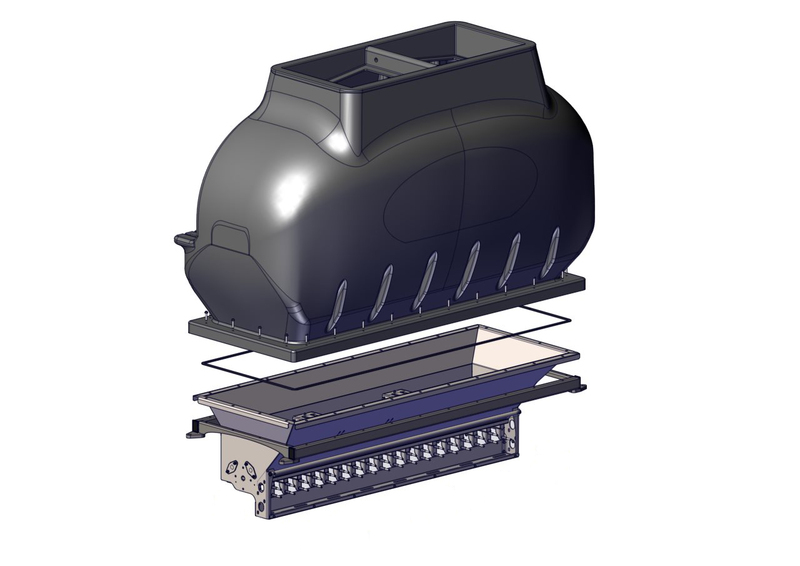 Sections can be added to the GEN II system at any time – giving you added flexibility. 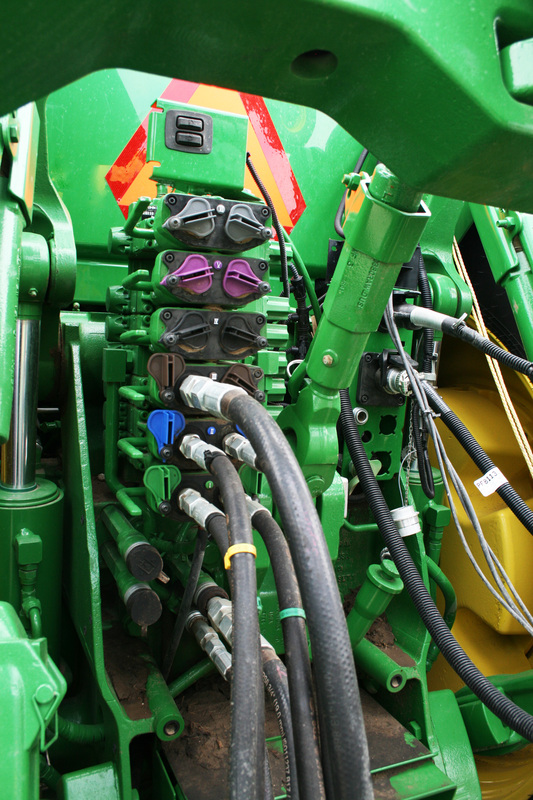 Sections are controlled with hydraulic motors and PWM valves for infield reliability. Rows can be added and subtracted to fit your farming operations needs. 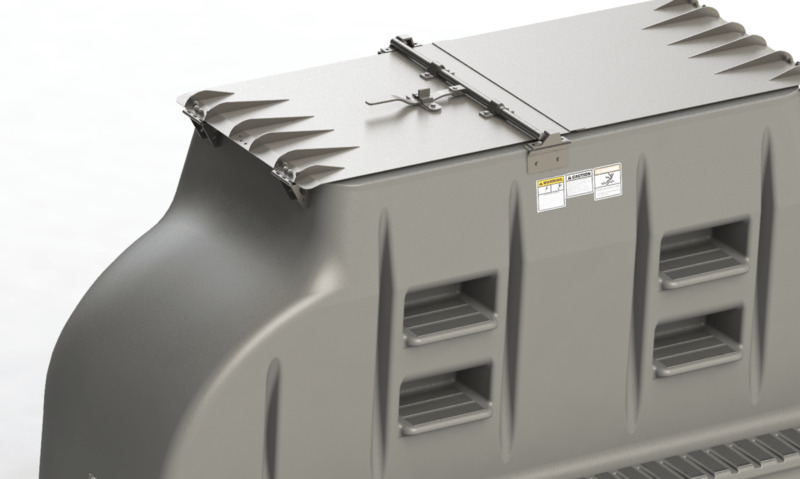 The GEN II comes with two 4.5-ton (US) tanks with a built-in walk way that divides the tanks and built-in steps for accessing the inside of the tank. 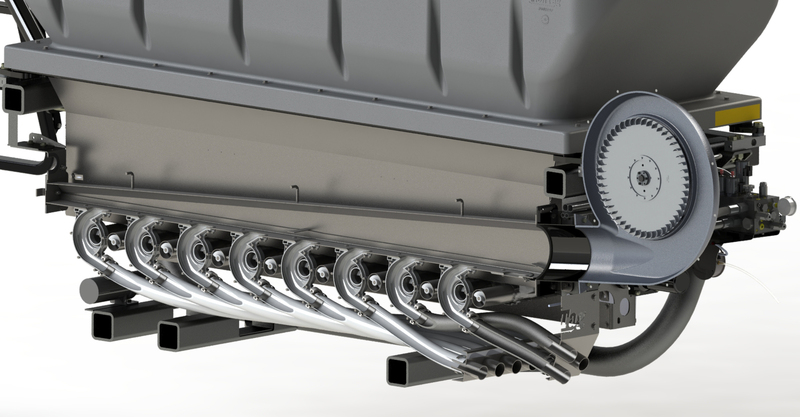 Screens are positioned with a 7-degree angle to help fully fill the tank by driving the fertilizer to the outside of the tank when filling. 2018 GEN II’s and newer will include a full set of (4) ½” screens and (2) ¾” screens. Removes large materials when loading that can plug down tubes or can harm metering system. 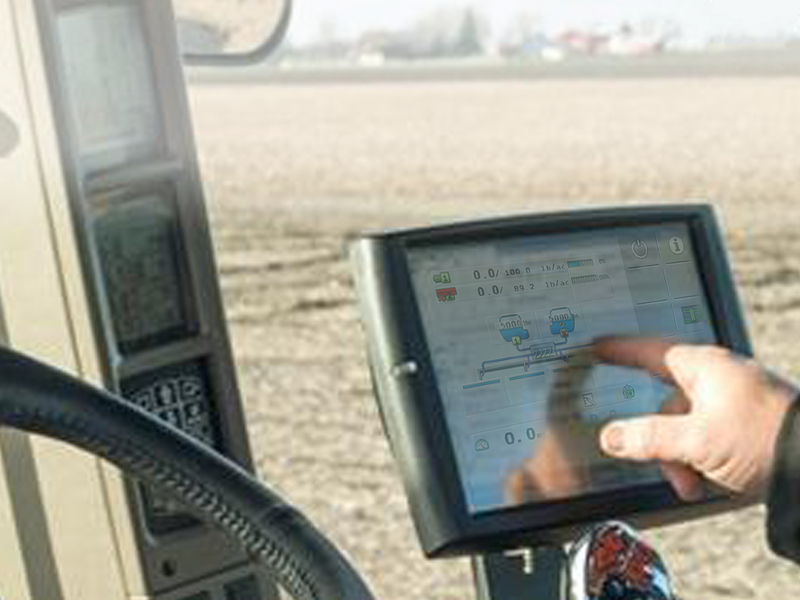 Rows can be added and subtracted to fit your farming operation’s needs. Tank colors available in gray, yellow and white. 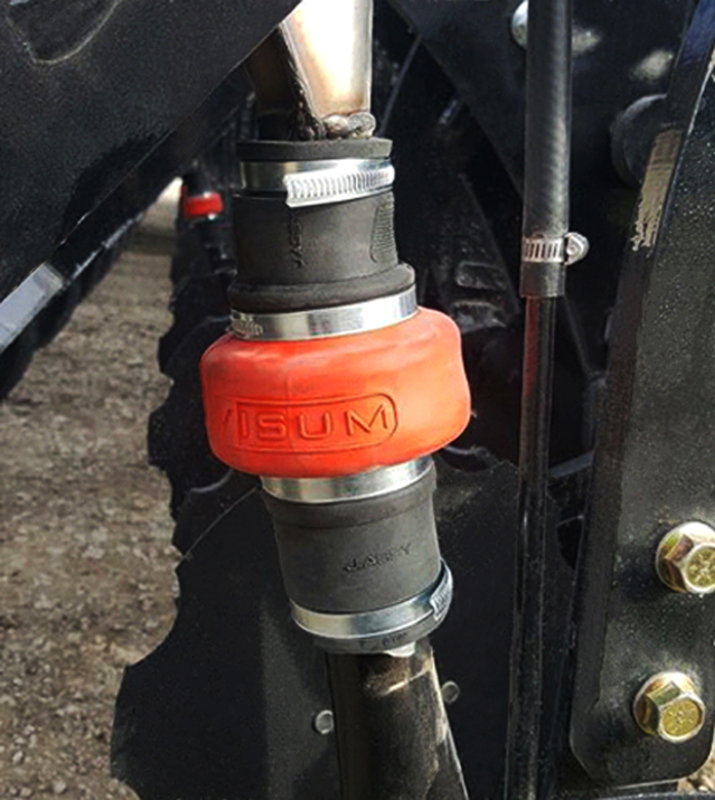 Available in ½” or ¾” screen to size product so as to reduce blockage in either the auger or the injection tube (behind the knife on the toolbar). 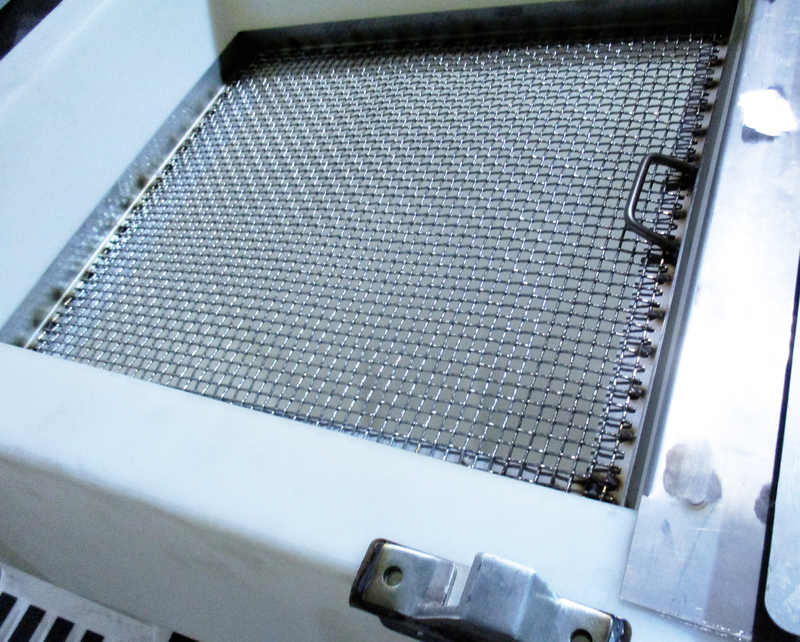 Screens are constructed completely out of stainless steel.